The Sorting Hat has spoken and the designated house has been chosen. 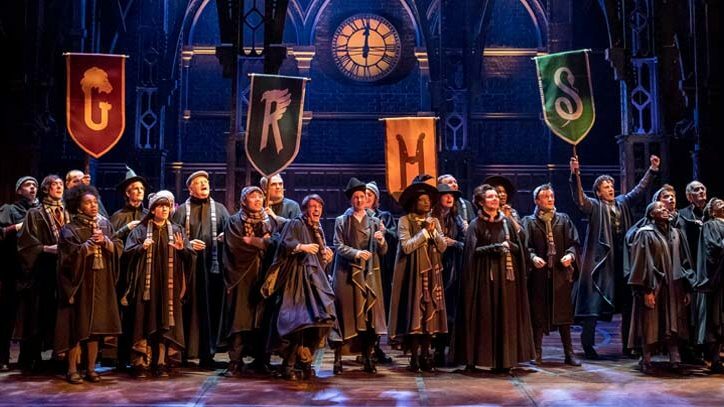 The eagerly anticipated play Harry Potter and the Cursed Child will wield its magic for Broadway audiences, with an official opening at the Lyric Theatre on April 28, 2018. 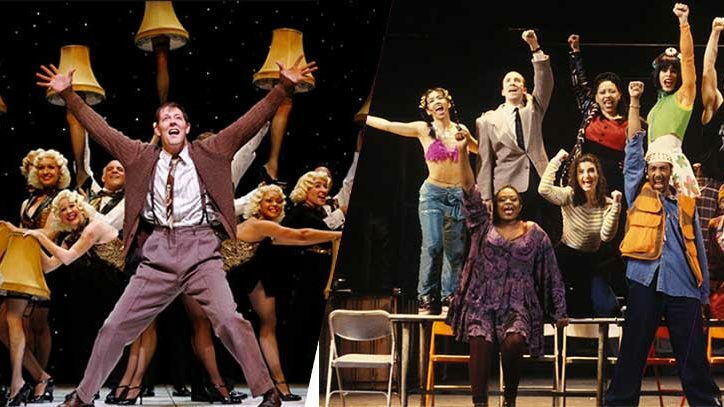 The production is one play delivered in two-parts, meant to be seen consecutively (matinee and evening, or over two evenings). Based on an original, new Harry Potter story by author J.K. Rowling, Jack Thorne, and John Tiffany, the piece finds our favorite wizarding protagonist nineteen-years after the eradication of the evil Lord Voldemort in Rowling’s final installment of the book series, Harry Potter and the Deathly Hallows. Harry Potter and the Cursed Child is already an enormous hit in London where it opened at the Palace Theatre on July 16, 2016. 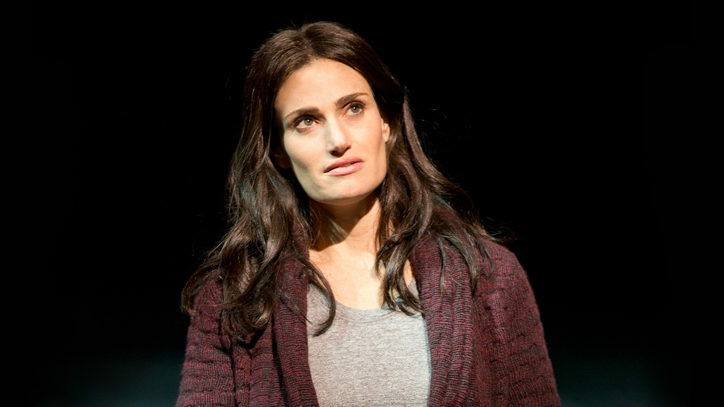 It has become Britain’s most-honored theatre piece in Olivier Award history, with a total on nine-wins including Best New Play and Best Director (John Tiffany). Casting and further details about Harry Potter and the Cursed Child are yet to come. Tickets will go on sale in the Fall of 2017, with more specifics to be released as they are made available. Visit HarryPotterThePlay.com to sign up for the mailing list to stay up to date with the latest news and updates. Mark Robinson is the author of the two-volume encyclopedia The World of Musicals and maintains a theatre and entertainment blog at markrobinsonwrites.com.